Situated on the Grand Canal in Venice, this was the home of American heiress Peggy Guggenheim for thirty years. Showcased within is her collection of Modern art, the core of which she assembled in London, Paris and New York between 1938 and 1947 with advice from distinguished artists and critics. The building was an unfinished 18th-century palazzo, which Ms Guggenheim adapted to suit her impeccable taste. 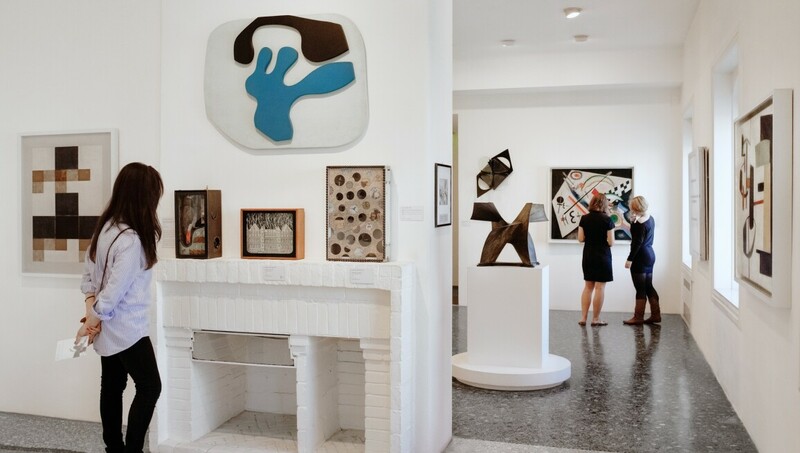 In 1976, she gave the home to the Solomon R Guggenheim Foundation, along with her tour de force collection, which features masterpieces by many of the world’s leading Modern artists, including Pablo Picasso, Jackson Pollock, Alexander Calder and Joan Miró. Added to this in 2012 was the Hannelore B and Rudolph B Schulhof Collection, comprising 80 works from the decades following 1945. Also on exhibit are 26 masterpieces on long-term loan from the renowned Gianni Mattioli Collection – among them a number of important Italian Futurist works.